As a Construction Supervisor, John works with a team of project managers to deliver consulting services to clients. His responsibilities include coordination between architects, engineers and general contractors to ensure the efficient advancement of construction projects. In addition, he is responsible for the general operations of specific projects, working in the field daily to monitor project activities. John is currently working on the Harvard University School of Engineering and Applied Sciences project in Allston. John brings 30 years of experience to Leggat McCall Properties. Previously he was employed by Trinity Building & Construction Management Corp. and Corderman and Company. 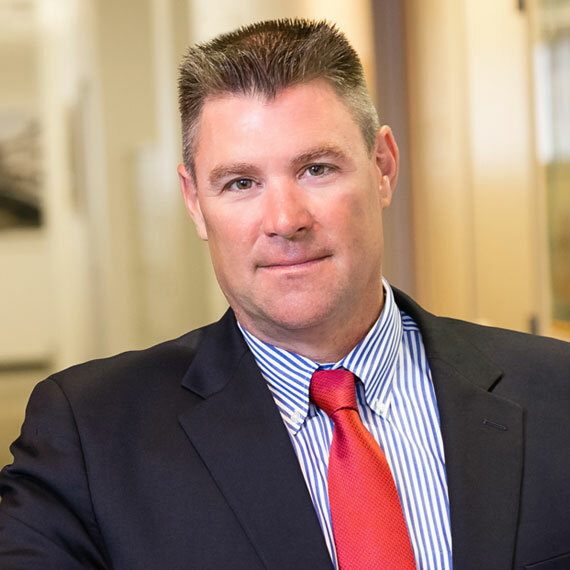 He has experience as a construction laborer, foreman and project superintendent in the Boston area focusing primarily on office fit-outs for corporate, healthcare, education, and financial institutions.